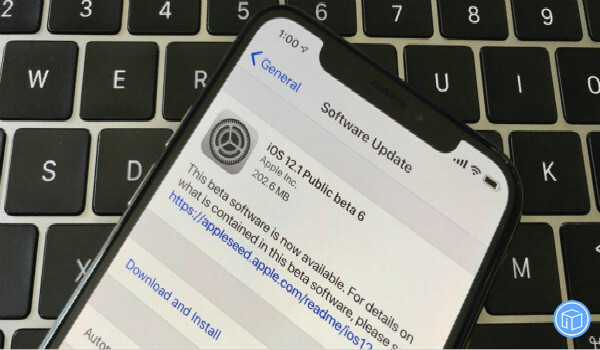 iOS 12.2 beta 6 has been released by Apple and now it’s available for public testing. It comes with new changes and features from iOS 12.2 beta 5. Just keep reading to get mode info. 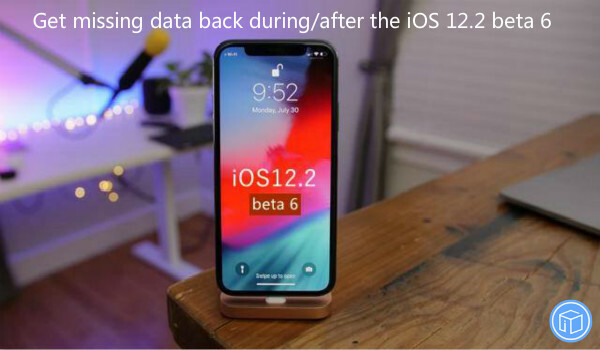 Part one: What’s new in iOS 12.2 beta 6? For instance, you can see a new warranty status when you tap “About” in Settings. 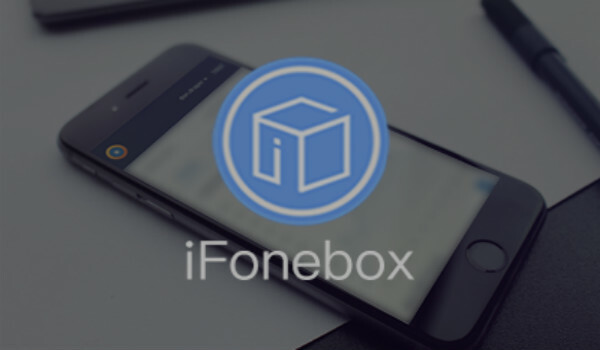 It offers a solutions to the Apple Pay issue. Part two: How can I download it and what should I do before the upgrade? Have your device connected to a stable Wi-Fi connection and plugged into a power source before updating. Make sure that you there’s enough available storage space on your device. Prepare your password to unlock your device. If you can’t remember your password, you could follow these steps to erase your device. Part three: How to get missing data back during/after the update? 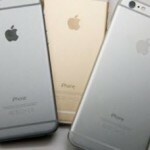 Generally, iOS update will bring some new features as well as the potential for data loss or other issues. 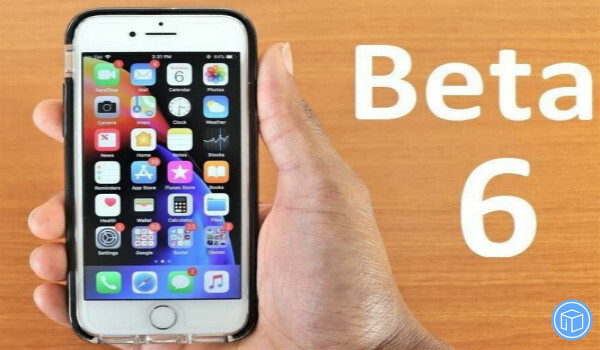 It is instead recommended to install betas onto secondary or non-essential devices, and to ensure there are sufficient backups of important data beforehand. But many iOS users often don’t realize the importance of backing up their data, so they get very flustered when the data gets lost. 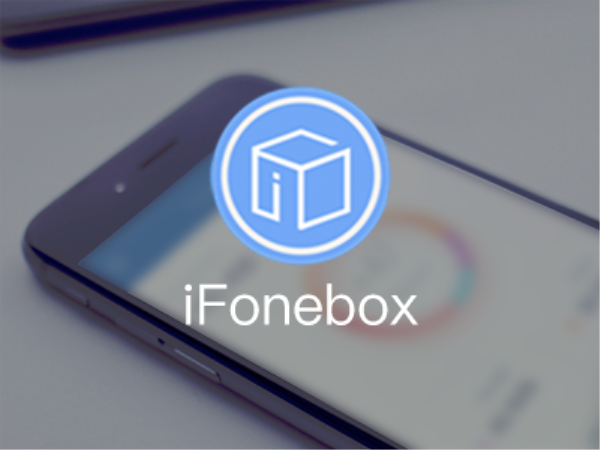 Actually, iFonebox may help you store all the missing data even if you don’t have any available backups as long as they’re not wiped out by new data.